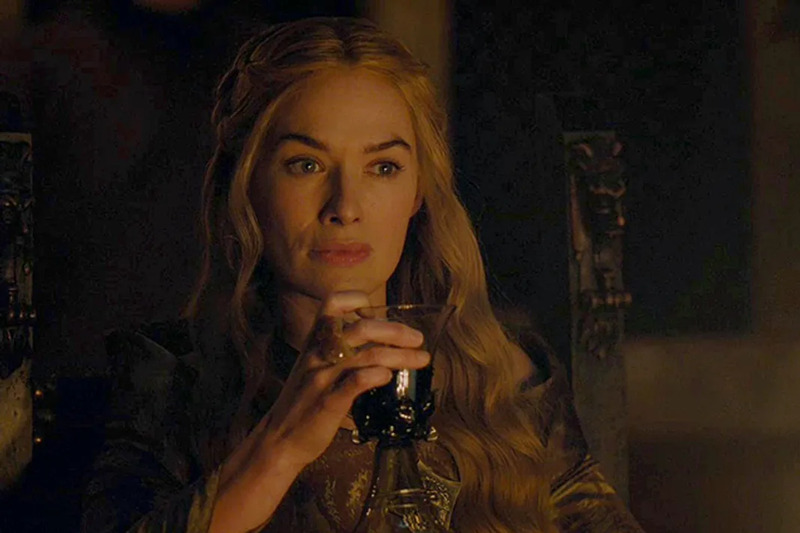 Now that the Lord Commander Jon Snow has been revived, ended his watch, and hopefully gone away to find his family, we can all rest a bit easier. 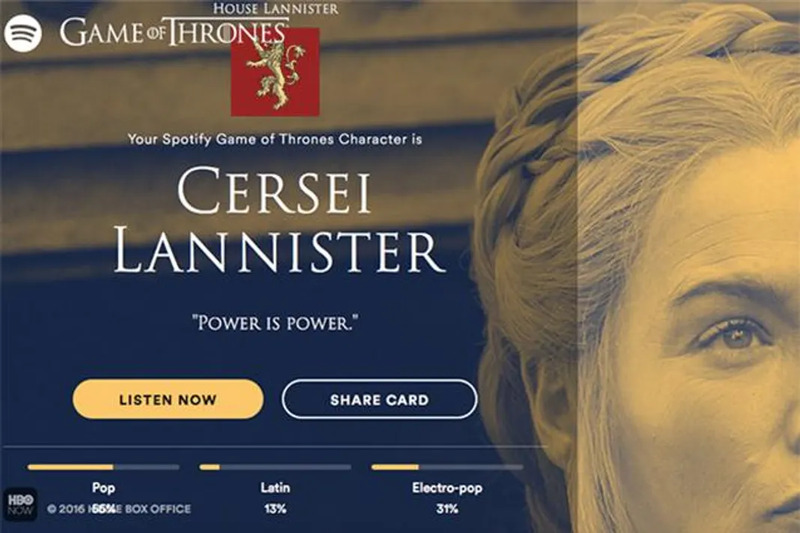 We’ve all indulged in the more fun sides of Game of Thrones, taking quizzes that determine which character we are or which GoT house we belong in; but none have been quite as fun as this one. Spotify has a new feature that will analyze your musical taste to determine which character you are. Apparently, Wildling Tormund Giantsbane enjoys heavy metal, while, the Mother of Dragons is quite fond of “shimmer pop”. There are 31 different options so while we got Cersi Lannister (because we are queen! ), the options are truly endless. 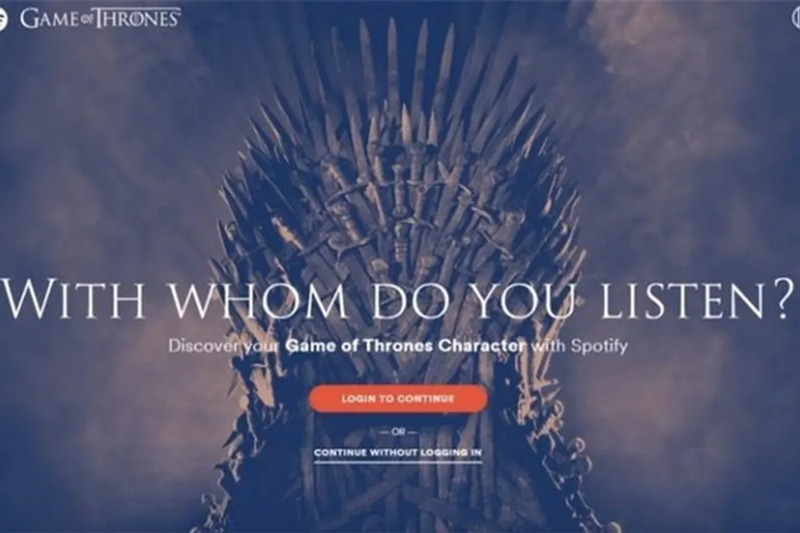 Apparently the former Lord Commander Snow has a thing for indie rock, Hodor enjoys Kid Cudi, and Tyrion listens to classics like Miles Davis and Stravinsky. Find out which character you are here. After all, “Power is Power”.